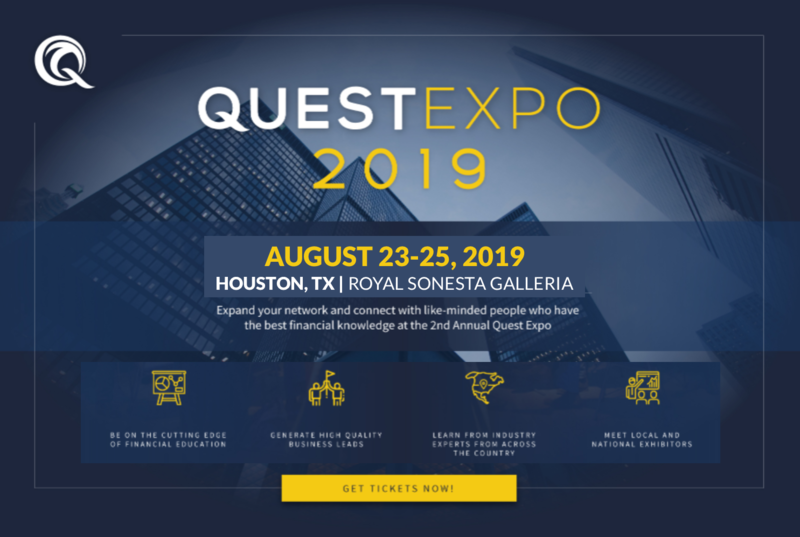 One of the many things we’re known for at Quest Trust Company is the wealth of free education that we provide to investors. 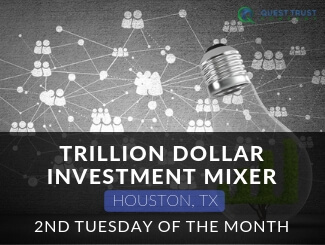 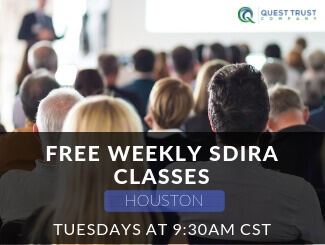 In 2019 we are starting a webinar series that relates to the education that we’re bringing to the monthly Houston Trillion Dollar Investment Mixers. 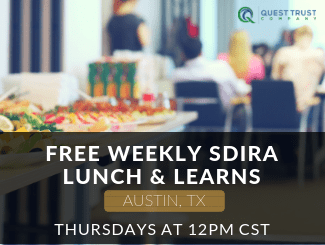 Each webinar will be begin at 6:30 PM CST on the 2nd Thursday of each month. Make 2019 your year to begin the #moneymoves!